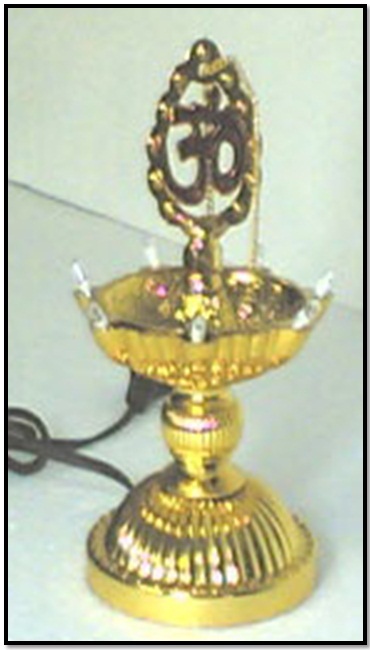 Gopal Krishna Brass Statue with Laddo in his hand. 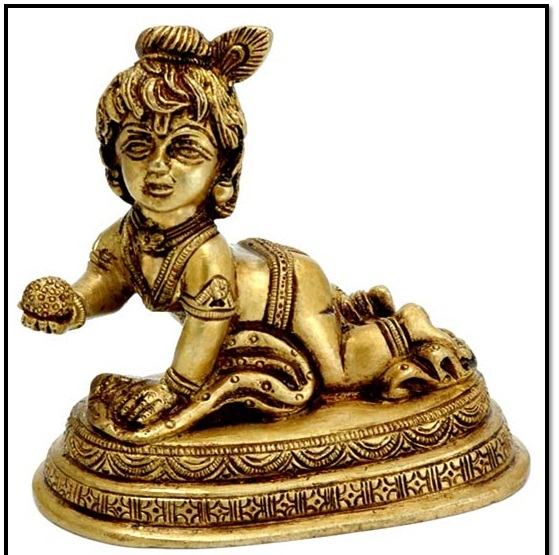 The beautiful and refine brass figure of Child Krishna is given a spectacular treatment with some nice carvings. 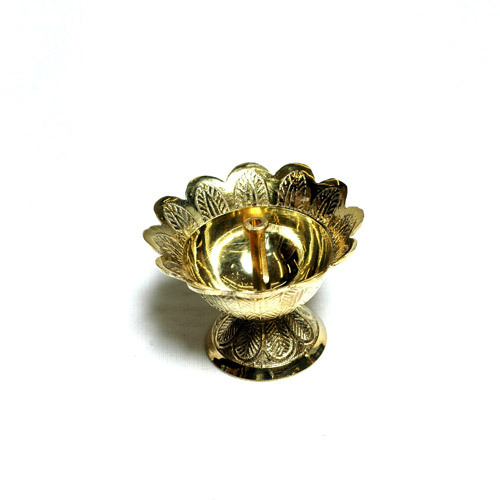 Like other children, Lord Krishna, in his childhood was also fond of sweets. The figure shows the Lord was very much like other human beings. The only difference was that he was a human being with some extraordinary qualities. 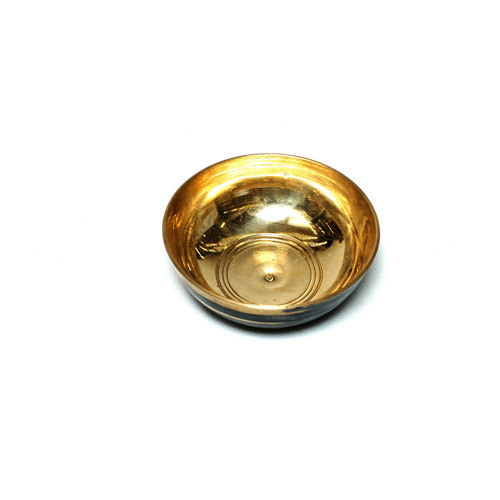 The figure is a specimen of nice brass work.